How do you feel about the tweet-in-question? 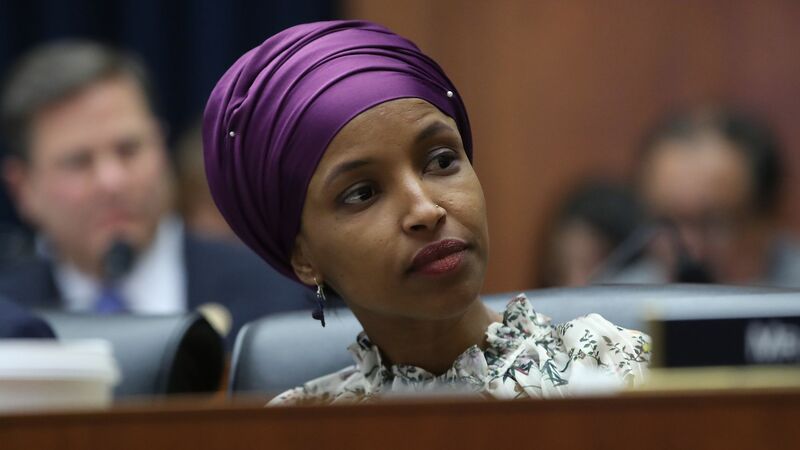 Rep. Ilhan Omar (D-Minn.) said Sunday she'd received an increase in death threats since President Trump tweeted a spliced video featuring her remarks on the September 11 attacks, saying such action endangers lives: "It has to stop." The big picture: Omar and fellow freshman Rep. Alexandria Alexandria Ocasio-Cortez (D- N.Y.) said this month death threats spike with every Conservative critique they each receive. Earlier Sunday, House Speaker Nancy Pelosi demanded Trump remove the video, which shows footage from 9/11 spliced in between comments from Omar.